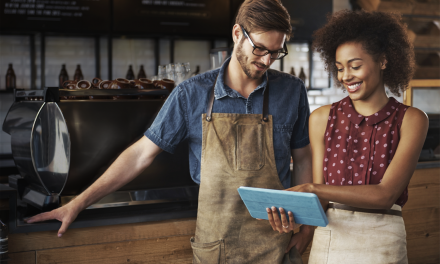 As a small business, you need to be seen. The problem is getting your brand in front of the right people. 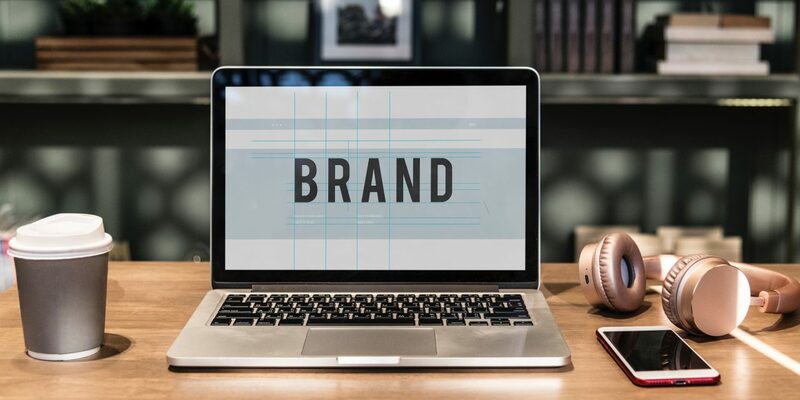 After you have your website content where it needs to be, your social accounts are running smoothly, and you know your target audience inside and out, it may be time to start advertising. 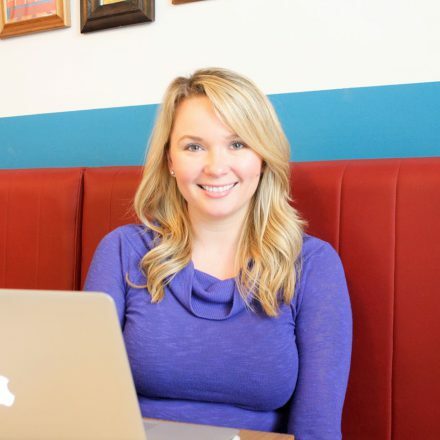 As a marketer, and former recruiter, my favorite social media platform is LinkedIn. Mostly because I know it so well. I always recommend LinkedIn for clients who are looking to market and advertise their services and products to professionals. It’s important to note: LinkedIn is not the ideal platform for promoting every business. You need to make sure you’re putting your advertising dollars where they matter. If you have a younger audience who uses Instagram or SnapChat, invest your money there. 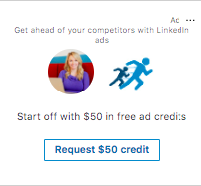 Now, just because you have a small budget, doesn’t mean you can’t take advantage of the advertising options LinkedIn has to offer. 1. Sponsored Content – When you open up LinkedIn and are cruising your homepage, you’re going to see a ton of content. A great deal of this content is Sponsored. Why: Sponsored content works to drive users to your website. 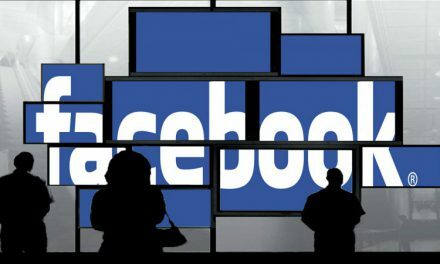 What: In these posts, you can include text, an image or video, a link, and a ‘Follow’ button to increase your connections through the ads. Don’t go too niche on your audience. You want to make sure enough people are seeing the post and you don’t want your Cost Per Click (CPC) to be astronomical (the more targeted the higher the CPC). 2. Dynamic Ads – You’ll find these ads on the right-hand side of your Desktop Version of LinkedIn. 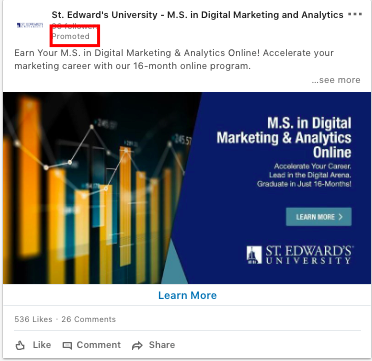 These types of ads use profile information such as photos, job titles, and company names to personalize ads. These targeted ads allow you to more quickly launch your advertisement campaign. Why: Dynamic Ads can either drive users to your website or can serve to increase the following of your LinkedIn Company Page. They can also be used to increase awareness and brand recognition. What: Ads include a headline, photo, and company logo. Tips: For your first campaigns, try a number of different versions to see what sticks and what resonates with your audience. Don’t send people to your LinkedIn company page unless you have it optimized with a keyword rich description, a high-res logo, and a header image. Also, you should make sure you’re posting consistent content for at least a week or 2 before you try and get more followers. 3. Text Ads – As a tool to increase brand awareness, text ads are cheap and to the point. Texts ads typically appear at the top of your LinkedIn homepage, or on the right-hand side of your screen with a small photo. Why: These ads are pay-per-click and are a great add-on to a LinkedIn Campaign. 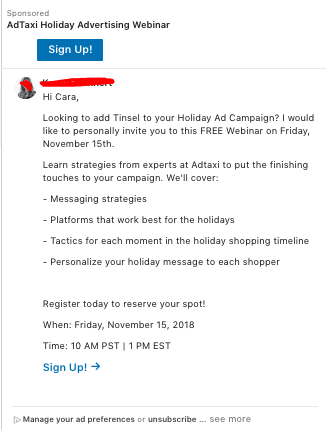 I use Text Ads to drive home messaging, so if you’re already running an InMail Campaign or a Sponsored Content campaign, you can target the same people so they are seeing your messaging again. What: Ads include minimal text, and some include an image/logo. Tips: Ads that ask questions tend to be the most impactful. 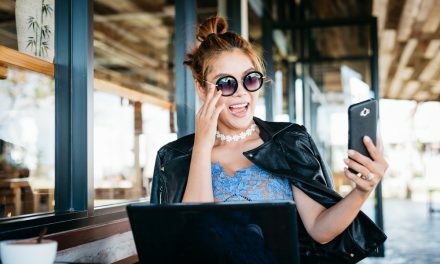 Don’t run a text ad only campaign– you likely won’t see results. I recommend using these as a complement to another campaign rather than a stand-alone ad campaign. 4. Sponsored InMail – This type of sponsored content is sent directly to a user’s inbox. Depending on the LinkedIn user’s individual settings, InMails may double as an emailed advertisement. However, many savvy LinkedIn users have this feature turned off. Why: In this inbox advertisement, you are able to create a more detailed message that can be longer than other forms of ads. It’s like an e-mail campaign without having to buy a list or hunt for addresses. What: These ads can include text, some personalization, and banners to help with brand recognition. Tips: Short, sweet, and to the point. People get a lot of InMails, you will need to really grab their attention and quick. Include an image and make it as personal as you can. Now, How Do I get the biggest bang for my buck? Grow your LinkedIn Company Page following. Affordable and Impactful: With a budget around $250 you can get started with a Sponsored Content campaign. Create 4-5 different pieces of sponsored content, all with pictures and links. Leave the hashtags out. With this campaign, you can drive traffic to your landing pages and can couple the content with a small investment Text Ads. I wouldn’t recommend starting with less than $300, though. You’ll want to put the biggest sum of money in InMails and then trickle the rest down as you see fit. Text Ads should get the least investment as they are the least expensive. As a professional platform, LinkedIn offers a variety of resources for small business owners, both free and paid. It’s important to promote your business while also providing industry insight, share content from other industry experts, and provide value. 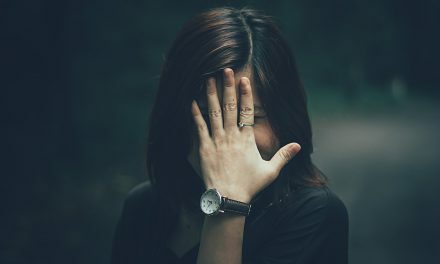 By using these tools and features along with strategically incorporating ads, small businesses can promote their products, services, and benefits without feeling like the pushy social media friend we all love to hate. Whether your budget is minimal or non-existent, LinkedIn has options for you. If your message is strong and you know your target audience inside and out, they will come clicking.